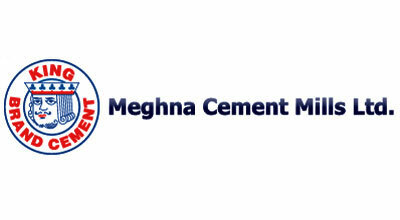 DHAKA: The 21st Annual General Meeting (AGM) of Meghna Cement Ltd, which was scheduled to be held Wednesday in Mongla of bagerhat, has been postponed. As per order of directors, company secretary confirmed the matter to banglanews Tuesday. The new date, time & venue of the AGM of the Company will be notified later on.